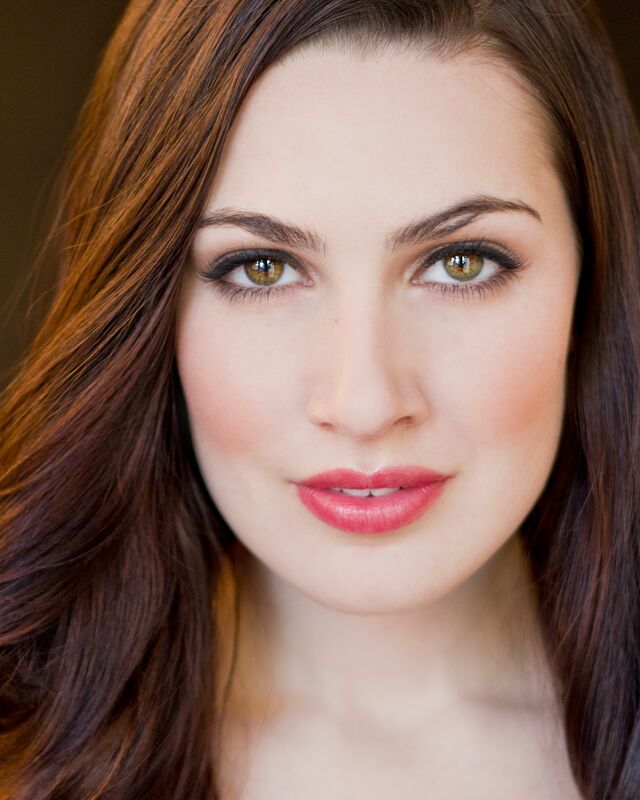 During the past three seasons, Suzanne Vinnik has appeared with Florida Grand Opera as Violetta in La Traviata, Pittsburgh Opera as Leïla in Les Pêcheurs de Perles and the title role in Hänsel und Gretel, Lyric Opera Virginia as Micaela in Carmen, Opera Piccola San Antonio in Ricky Ian Gordon’s Orpheus & Euridice and with the Castleton Festival (under Lorin Maazel), Nevada Opera, and Opera North as Musetta in La Boheme. Ms. Vinnik will make her Russian concert debut at the Stanislavsky Theater in Moscow followed by Saratov as part of the US Embassy Concerts with Maestro Constantine Orbelian. Following these concerts, she returns to headline at The Smith Center for Performing Arts once again in an special alumni concert for Las Vegas Academy following a gala appearance last season with the Symphony and Chorus. Other recent concert stage appearances include Las Vegas Philharmonic for their opening night gala, entitled “Operatic Love,” the Rogue Valley Symphony in performances of Mahler’s Symphony No. 4, Hoku Concert Series in Hawaii, Sun Valley Opera, Red Scarf Society for the Performing Arts, Fort Worth Symphony Orchestra, Westfield Symphony Orchestra, Ocean City Pops, Umbria Jazz Festival and appearances at Carnegie Hall, Lincoln Center, as a soloist with Pittsburgh Opera Orchestra in Auld Lang Syne III and the Jackie Evancho Concert, Norwegian Radio Orchestra (NRK) and as a “Star of the Future” at the Kirsten Flagstad Festival. The soprano is a recipient of the prestigious Georg Solti Foundation Grant (2012), Olga Forrai Foundation Grant (2014,2015) and Sullivan Foundation Career Development Award (2012). She was a major prize winner in the Opera Index Inc (2010), 1st prize winner in both the NJ Verismo Opera Competition (2011) and American Prize for Opera (2012 & 2013). Other awards include 2nd prize in the Gerda Lissner International Competition (2011); 3rd prizes from Liederkranz Foundation (2011) and The Mildred Miller International Voice Competition (2011); Encouragement Award and Honorary Mention from George London Foundation (2011, 2012); Audience Favorite and Advanced 4th Prize in the Palm Beach Opera Competition (2011), numerous prizes from Marcello Giordani Foundation (2012) , The Licia Albanese-Puccini Foundation (2011), Giulio Gari Foundation (2011), New York Foundation for the Arts (2011), Nevada Arts Council (2010) and Queen Sonja International Music Competition (2011). Ms. Vinnik is an alumna of the Opera Studio di Accademia Nazionale di Santa Cecilia in Rome, Italy where she studied and performed (Auditorium Parco della Musica) under the tutelage of Renata Scotto. She holds a B.M. in Vocal Performance from Texas Christian University with additional studies at Mannes College of Music.